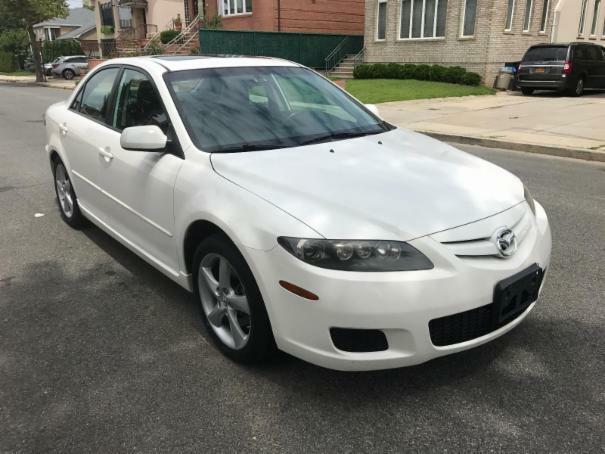 2008 Mazda 6 Grand Touring. Leather, Sunroof, Heated Seats, Runs 100%, smooth power delivery, getting more like 27 mpg around town. Very comfortable to drive, audio controls in the steering wheel.